There’s still a lot more digesting of the Women in Secularism conference in the atheosphere. One piece you’re just going to have to read in its entirety is CFI chief Ron Lindsay’s on his prime takeaway: we need more of these. I’m not going to blockquote it because you should read all of it. I know he’s my boss and all, but it’s true. We’re only at the beginning of The Great Content Generation I predicted would be spurred by the Women in Secularism conference. Here are a lot of great reactions from bloggers around the atheosphere. See yesterday’s Heresy for more immediate roundups, and the Twitter hashtag #wiscfi continues to spring up with reactions, photos, and witticisms. Now that was a conference! This was no egg-headed snoozer, this was no reiteration of why we like Darwin so much (not that there’s anything wrong with those). The Women in Secularism conference was as fantastic, fulfilling, and enlightening an event as we could ever have hoped. Once a glimmer in Melody Hensley’s eye, it brought together an excellent mix of thinkers and personalities that had everyone opening their eyes to new perspectives. (Oh, and Jennifer Michael Hecht gave a poetry reading — how cool is that?) There’s a lot already, as you’ll see below, that’s being said about this past weekend, and I’m sure it’s only the beginning. Tonight marks the start of the much-talked-about Women in Secularism conference, and I have a feeling this is going to be an event that will really get the gears turning for folks in the movement. I suspect a lot of content generation will result.  Point of Inquiry is CFI’s flagship podcast, where the brightest minds of our time sound off on all the things you’re not supposed to talk about at the dinner table: science, religion, and politics. First things first. As our Facebook followers know, we uploaded a bunch of photos yesterday from the Castles along the Rhine cruise (“It went well, thanks,” reported our boss), and while this usually is a non-event where all the images happily snuggle together in one fell swoop in a photo album, something went terribly pear-shaped with our program, and every single photo went into folks’ news feeds individually, littering people’s Facebook homepages with pleasant-yet-relentless images of happy secularists and scenic European vistas. Urgent new action alert: The House version of the reauthorization of the Violence Against Women Act strips away crucial protections based on sexual orientation, religion, and nationality. We need you to take action right now to oppose this version of the bill, and to tell the House to take up the Senate version, which CFI supported. CFI’s suit to allow secular celebrants to solemnize marriages in Indiana is sparking more attention. What Obama said was inspiring and what the Center for Inquiry is doing is amazing.